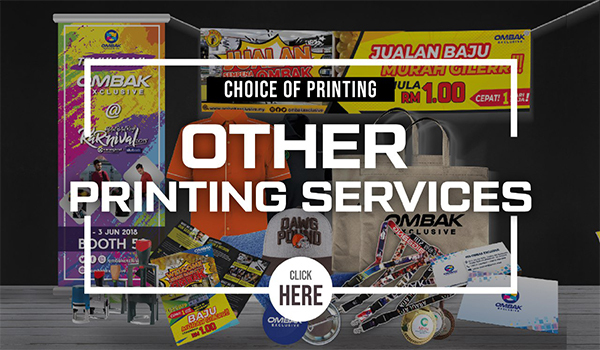 At Ombak Exclusive, we have many years of experience in providing high quality printing services. Our premise is based in Seri Kembangan, Selangor, Malaysia. 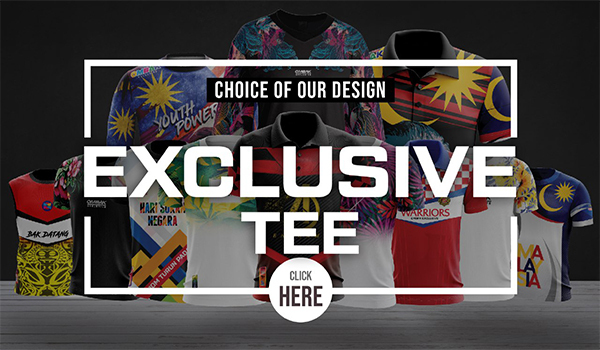 We offer you the ultimate solution that will fullfill all your printing requirements such as t-shirts, banners, bantings and other printing products. 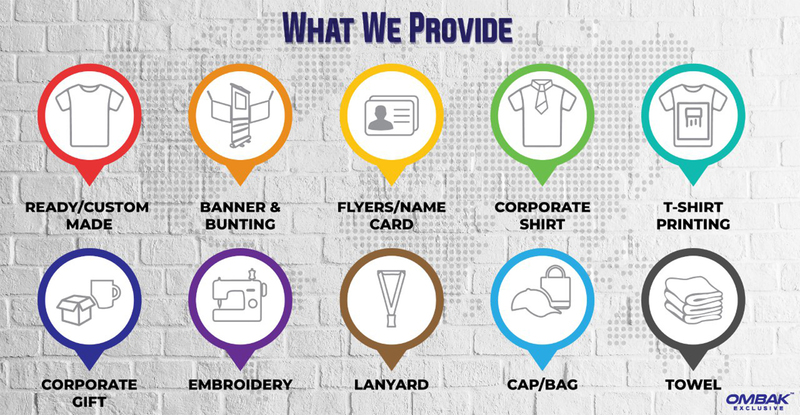 As a printing specialist, we will provide professional advice to our customer.